In a Nutshell: Pundi X listened to the global community of retailers and consumers who wanted to use cryptocurrency to conduct in-person retail transactions. 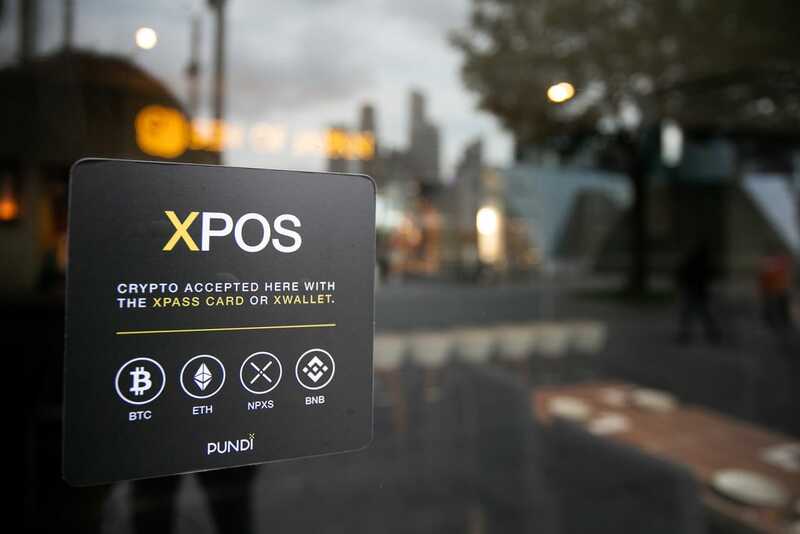 The company’s XPASS card connects with its XWallet mobile application and allows users to move any of the four approved crypto coins in and out of the wallet for use at retailers with an XPOS device. Users simply tap the XPASS card or scan the QR Code in the app to complete the transaction in five seconds or less. More than 100,000 XPOS units are expected to ship globally by February 2021. The 2017 explosion in cryptocurrency values brought many prospectors into exchanges worldwide. But, for many cryptocurrency holders, the lure of digital currency isn’t just about potential profits. Consumers in economically disadvantaged areas, such as Indonesia and parts of Africa, turn to Bitcoin and other cryptocurrencies as a less volatile alternative to local currencies. There are areas in Indonesia where banks simply don’t exist, which forces locals to turn to digital wallets to hold cryptocurrency and manage their finances. And those wallets work fine for the millions of digital transactions that take place every day throughout the world. But what happens when a consumer wants to make an in-store purchase but only holds digital currency? That’s the problem Pundi X aimed to solve when it began development of its XPOS system for retailers. The solution seems to be catching on as more than 100,000 units are expected to be shipped to 25 countries by 2021. XPOS devices are currently live at merchants in 25 global markets. Consumers who use their XWallet and linked XPASS card with an affiliated retailer can use any of four currently approved cryptocurrencies (Bitcoin, Ethereum, BNB, and NPXS — the latter Pundi X’s own token) to make purchases in real time by tapping their card or scanning the QR code in the app. And while typical cryptocurrency transactions take an hour or longer to complete, the XPOS system processes payments in five seconds or less. The solution had unforeseen positive impacts for consumers worldwide. In underbanked areas where credit is scarce, residents have little means of establishing a credit history. And if they do, those credit reports are owned by the bank and require a fee to access. Blockchain technology, however, creates a digital transaction history that the user owns and can leverage in many of the same ways a credit report is used. Users can transfer any amount of cryptocurrency to the card to conduct transactions instantly at participating merchants — just as they would a credit card transaction. Wan and Pundi X hope the accessibility and lack of hassle make the technology a strong entry point for both crypto veterans and newcomers who may be interested in digital currency but intimidated by the red tape that often comes with its usage. Traditional methods of liquidating cryptocurrency holdings force consumers to either sell the currency through an exchange or transfer the coins from one wallet to another — both of which take substantial amounts of time. Pundi X hopes to expedite that process and bridge the gap between online digital assets and the offline card, and the XWallet mobile application acts as the control panel to the entire process. The app connects to your XPASS card and allows users to transfer cryptocurrency to and from the card. All funds can be removed from the card in real time through the app — something especially useful for users who may be prone to losing their cards. XPASS cardholders can easily make card-based transactions with cryptocurrencies managed on the XWallet app. Users can also transfer their crypto holdings in and out of the XWallet to other wallets, including the popular Trust Wallet. Merchants without an XPOS device can still collect payments by using the XWallet app’s collect feature, which allows customers to scan their QR code onto the merchant’s phone to transact using cryptocurrency. While Pundi X developed the XPOS and XWallet with certain markets in mind, the nearly instant popularity of the solution created demand for the product around the globe. Wan said that the added attention provides an opportunity to use cryptocurrency in ways that it previously had not. Whether it’s farmers in Indonesia or a coffee shop in Chicago, XPOS merchants are springing up all over the globe. They’re drawn, in part, by the flexibility of the POS device. Consumers can purchase cryptocurrency from an XPOS merchant who receives 1% of the transaction fee as payment for his or her service. More than 100,000 XPOS devices are expected to ship globally by early 2021. Many merchants appreciate the fact that the XPOS terminals are also pre-equipped with the necessary components to connect with payment gateways to accept multiple forms of card-based payments, including a chip reader, smart card slot, and a magnetic strip reader. The devices aren’t yet ready to accept these forms of payment, but Wan said they will have that capability in the near future. For now, the team is working on perfecting the often-difficult task of conducting cryptocurrency transactions at the same speed as a credit card sale. Pundi X decided to think big when testing its XPASS card and XPOS devices before officially taking them to market. While many companies might bring in a few test subjects and have them run various transactions through the system, Pundi X jumped into one of the biggest festivals in all of Asia as its testing site. Ultra Taiwan 2018, the largest electronic music festival in Taiwain, was the first major music event to run on blockchain to pay for goods and services. 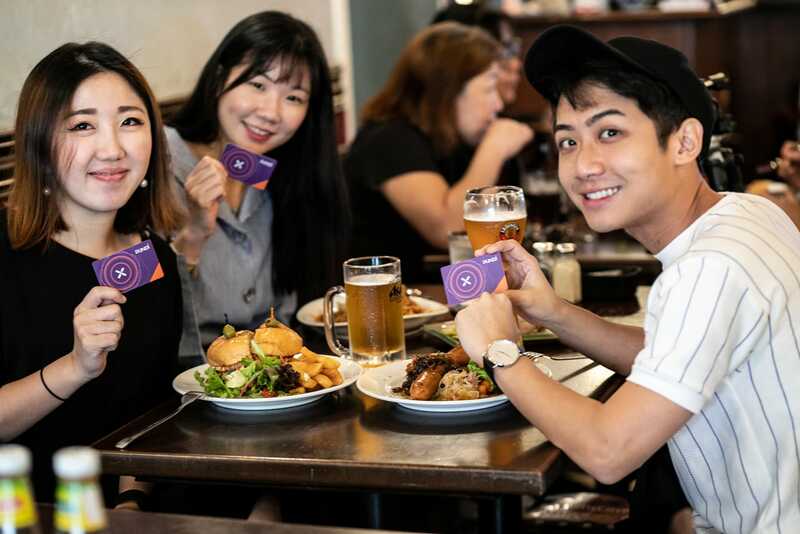 More than 30,000 attendees were given the option to pick up an XPASS card to make purchases at any of the 35 festival shops equipped with an XPOS device during the two-day festival. The company said the test went flawlessly and that the team plans to take part in other large-scale festival rollouts in the future. The Ultra Music Festival showed that the XPOS device not only could handle many transactions on its network at once, but it could also maintain a secure environment for consumers who wish to spend their cryptocurrency without the fear of losing any of their holdings. And Wan said that means conforming to the many and varying regulations that governments are placing on cryptocurrency around the globe. 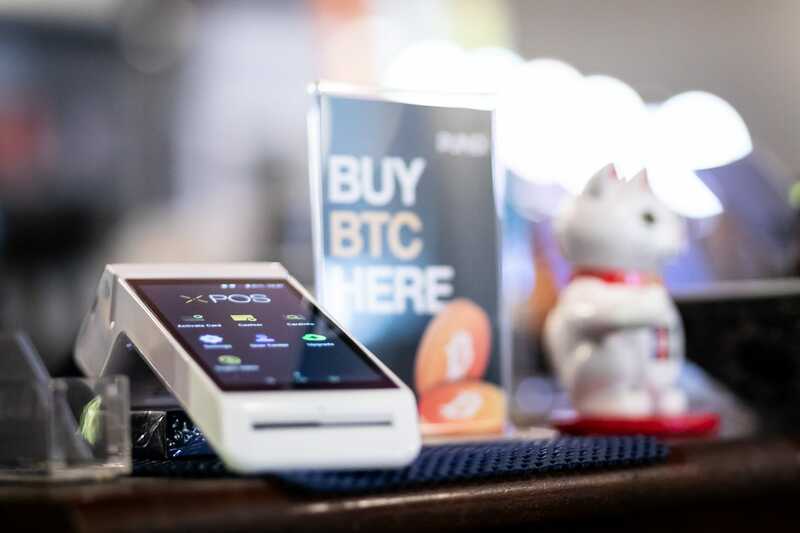 Wan noted that, as Pundi X continues to ship more XPOS devices, she envisions a time when using cryptocurrency for everyday payments will be as common as using credit cards to pay for groceries or movie tickets. And, as one of the first devices to market, the XPASS card and XPOS device will be there for those consumers when they’re ready to buy.